ISRAEL - JUST THE FACTS: 15 IDF Operations You Didn't Know About That Will Blow Your Mind and Warm Your Heart! 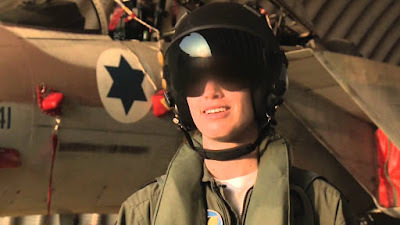 15 IDF Operations You Didn't Know About That Will Blow Your Mind and Warm Your Heart! 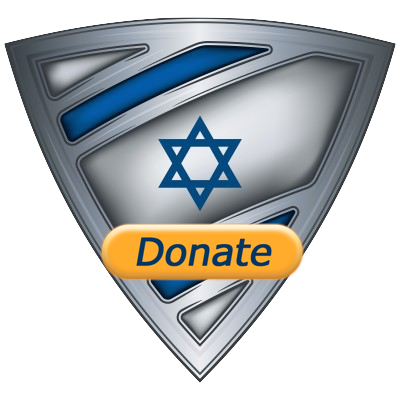 Israel has all the reasons in the world to turn a blind eye to the world's problems. We are condemned whenever we defend ourselves from those who seek our destruction, the UN uses a horrendous double standard against Israel and recently called Israel, the only real democracy in the neighborhood, the world's #1 human rights violator. Not Syria that has slaughtered 250,00 of its own civilians or Islamic regimes where homosexuals are thrown off roofs and not even Saudi Arabia where women are forbidden to drive! Just to give you a clear picture, Israel has more female F-16 fighter pilots than Saudi Arabia has women drivers! BUT, we Jews try not to hold grudges. In fact it is forbidden to hold a grudge according to Judaism. Instead, we build, we develop, we innovate, we contribute and we try to be a light unto the nations. We make the desert blossom because we know moving forward and innovating is more valuable than drowning in some very justified anger at the world. We plant in order to flourish! 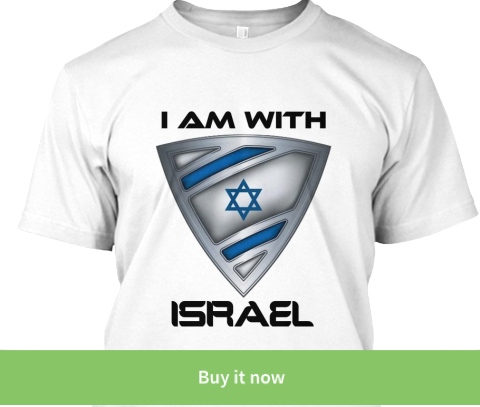 You want to know why I am proud to be a Jew living in the Land of Israel? You want to know what makes me love this country more than words can describe? WATCH THIS!